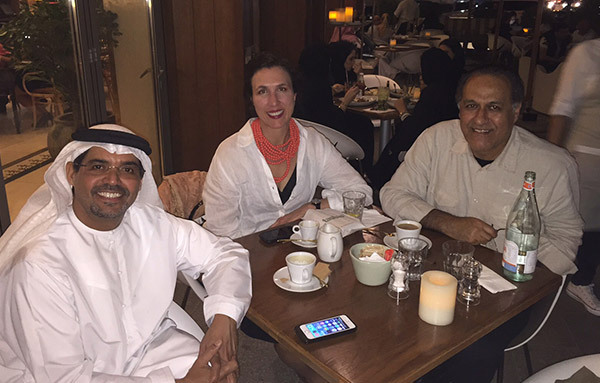 We, at Alrasha Trading love good food and believe that humanity needs to go back to basics. People need to know that their food is grown naturally, in real soil, with no added chemicals. 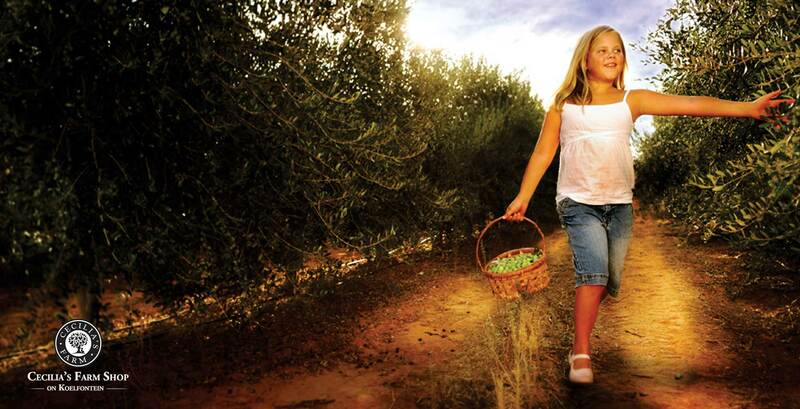 Grown by farmers and producers who share a passion for food grown ethically. 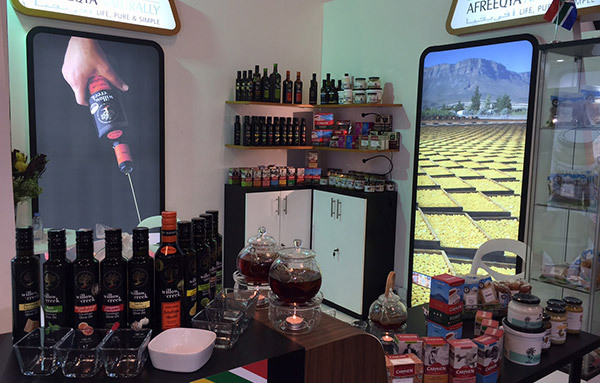 In South Africa we have access to the earth and a growing number of ethically run farms; producers of high quality products. 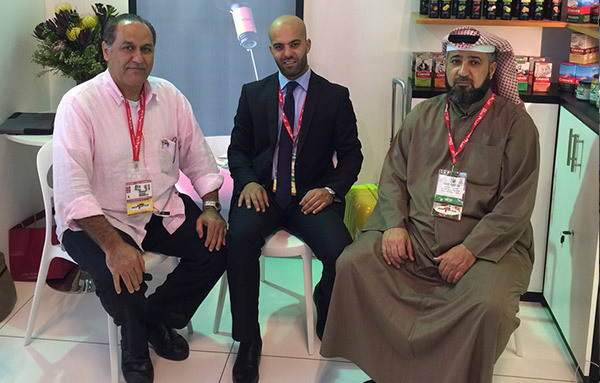 Our team at Alrasha Trading, aim is to build a network of South African food producers and create the link through distributors and retailers: -our partners throughout the Middle East. So, even if you cannot have your own vegetable garden, you can have what is arguably the next best thing, a connection with mother nature. 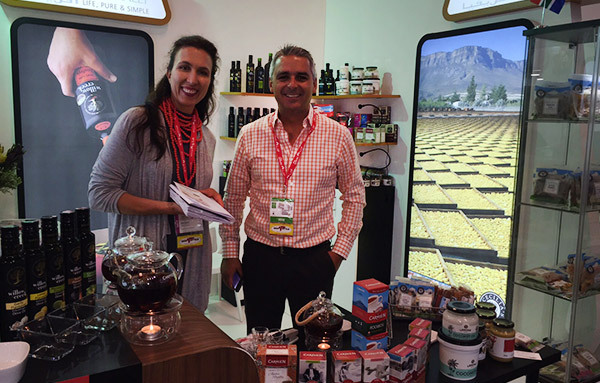 Alrasha Trading are exclusive export Agents for a growing number of fine food producers in South Africa. 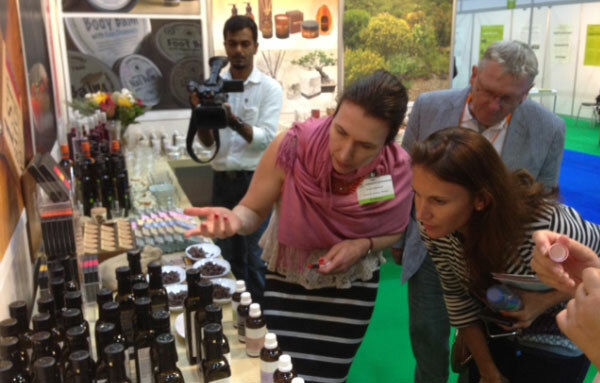 Through close collaboration with our South African Network of Artisan, Organic and Natural Food producers, we are able to offer our discerning Distributor and Retail client base throughout the Middle East, with wonderful South African fare. 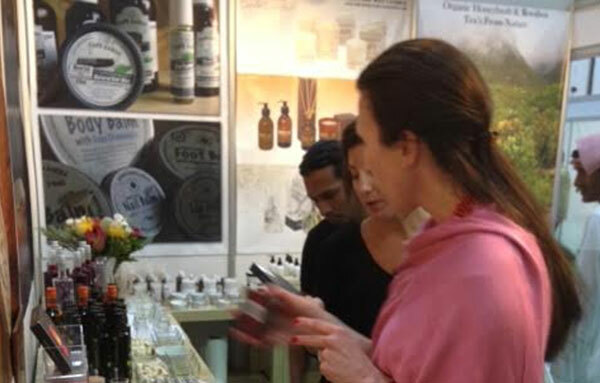 Our passion is to source unique, natural and organic products that will excite the “thinking” consumer. These are the folk, who would simply love their own veggie patch brimming with greens, but who live in a city and have to make do with the next best thing. Those same people who conscientiously stand in the supermarket isle reading the label. They care about what they eat and what they feed their growing children. These are the Mothers who try to provide their families with wholesome, organic and delicious nutrition. communities and do not deplete our earth. 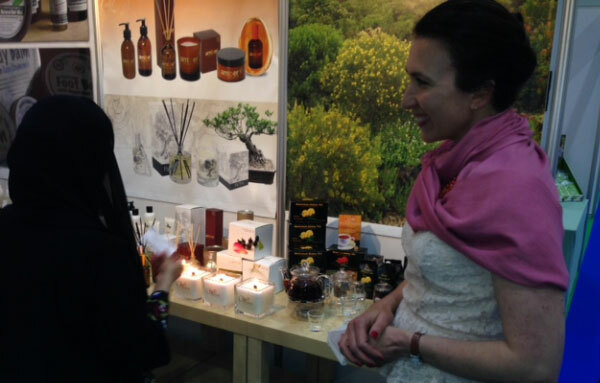 Our suppliers in South Africa are our friends; conscientious people with a passion for good taste and a moral sense towards the environment and its people. 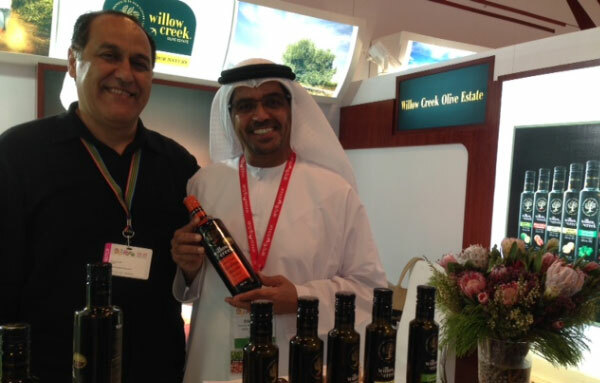 Italy, Brazil, Los Angeles and more for his Extra Virgin Olive Oil. 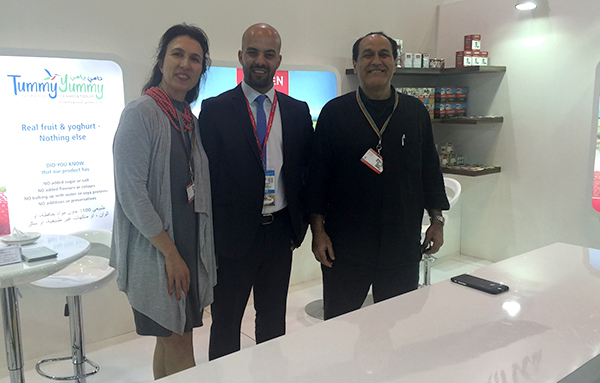 We have gathered a team of Food Professionals, each an expert in their given field. 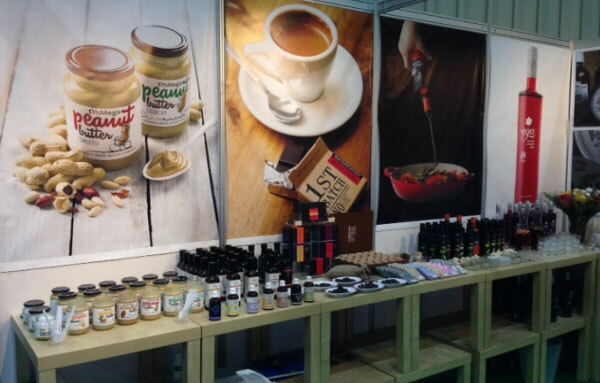 With a finger on the pulse for innovation, continually striving to create new and better products and utilising the very latest packaging solutions..
Preferably handmade or artisanal in nature and definitely natural. Every product must have a story. Premium but still price competitive. 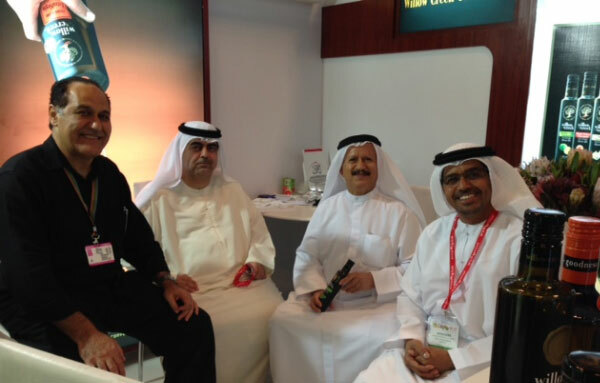 ‘Value for money’ indicates the respect and ‘feet on the ground’ approach towards our clients. Uniquely differentiated i.e. 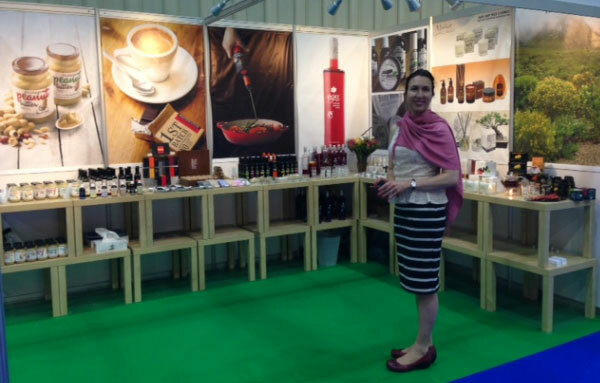 from soil to brand each product is exceptional, including its packaging and branding. 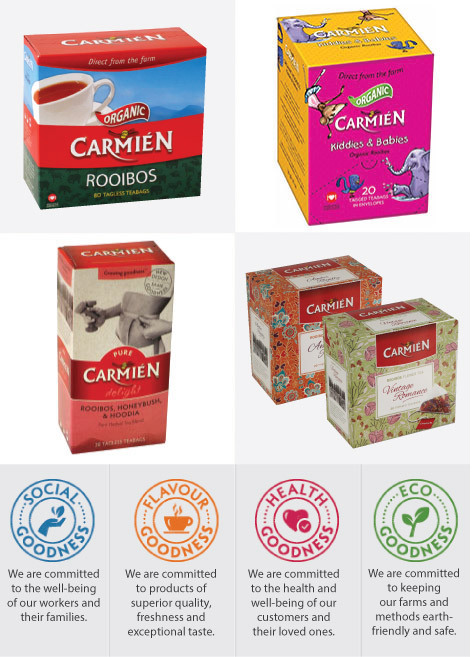 Organic Rooibostea, or as it is known in Europe “Redbush” or “African Red Tea” is exclusively found in South Africa. 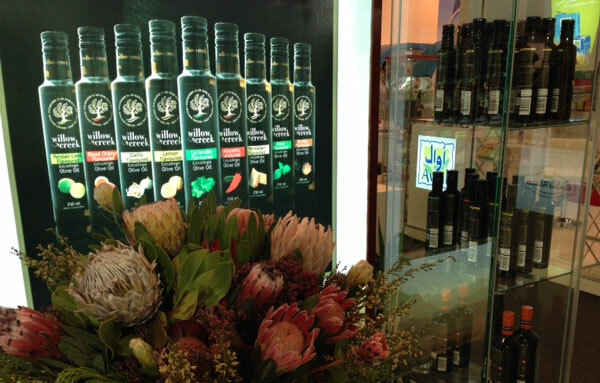 It grows in the environmentally pristine Cape Floral Kingdom - one of only six remaining floral kingdoms in the world. 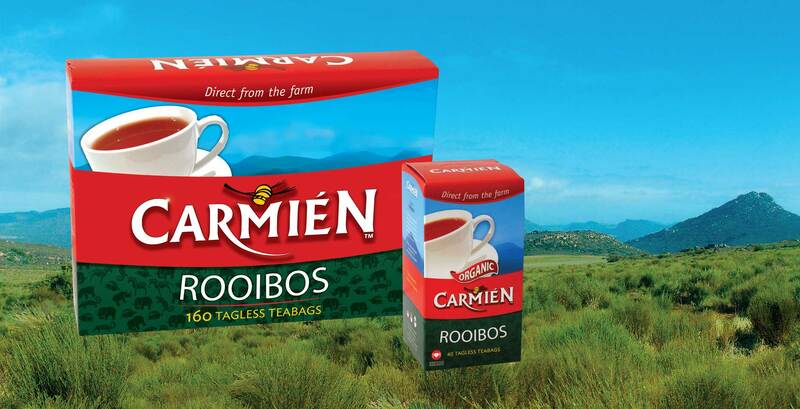 Rooibos was traditionally enjoyed by the indigenous inhabitants in the Western Cape, who harvested the leaves and stems of the local Aspalathus linearis plant, which produced an aromatic herbal tea. Medical science is only just beginning to discover the many health advantages of rooibos tea and on-going research confirms its multiple uses and benefits. 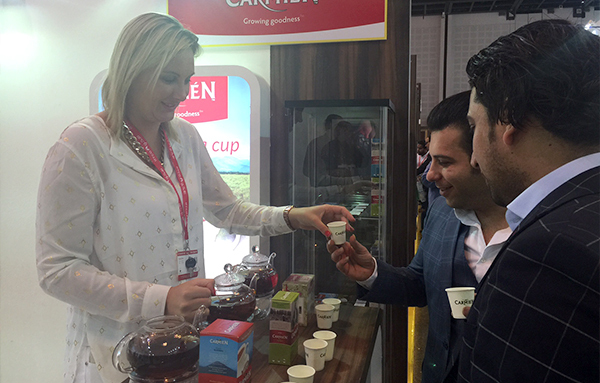 Today, the fame of Rooibos has spread far beyond the borders of South Africa and is firmly established in the international market. The best thing however about Rooibostea is its wonderful, naturally slightly sweet taste. 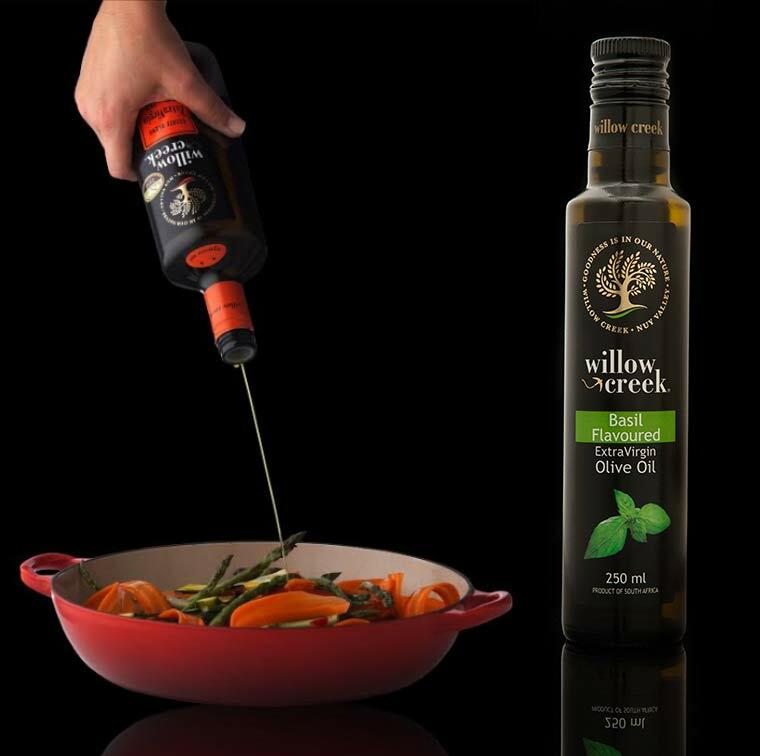 Willow Creek has taken the humble olive and transformed it into a wide range of delicious flavoured oils which enhance any meal. An intense process involving harvesting and oil extraction followed by the art of blending is all part of the journey towards an excellent oil. 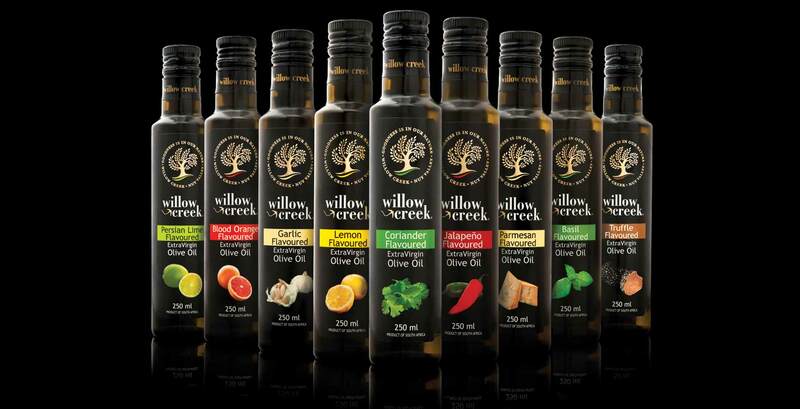 The oils of various cultivars and differing stages of ripeness are expertly blended to ensure a premium quality, well balanced oil of distinction. Cecilia’s Farm is all about irresistible real food and bringing a little piece of the farm life into every day through a range of sun-dried fruit and hand-roasted nut products that evoke the wonder of this special place where the beauty of the mountains and dams is enriched with real family heritage, and where growing up is almost magical. 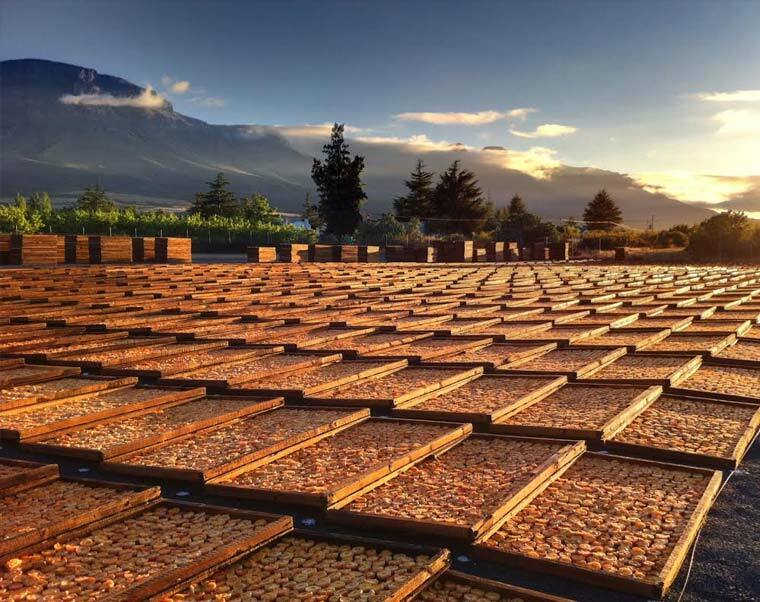 We believe that the best tasting fruit and nut products are made from only the best fruit, and then crafted using a blend of traditional skills and modern know-how. 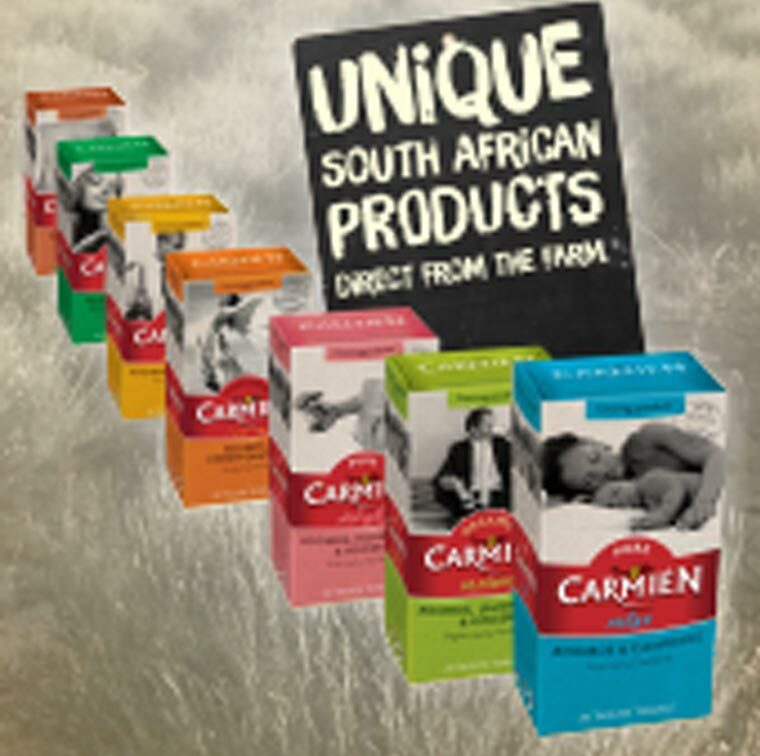 We search the world for the best quality ingredients and then bring them back to the farm where we craft each Cecilia’s Farm product by hand to ensure that it is the best quality possible. 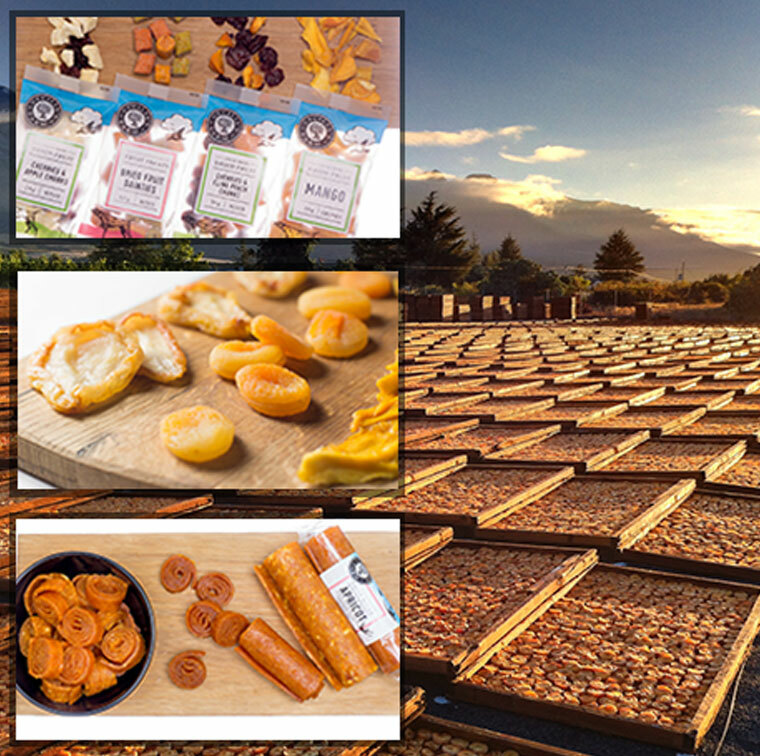 Classic Dried Fruit - The range of classic dried fruit offers more than 15 different fruit and fruit combinations, and is pure fruit goodness – nothing added, nothing taken away. 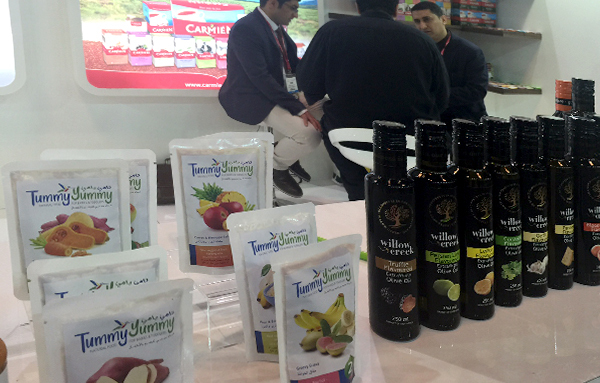 Snacks - Individually wrapped snack packs and fruit bars are the perfect on-the-go energy boost. Tasty and healthy – just pop in your bag or keep in your car for a quick snack to fill the gap and they are perfect for kiddies lunch boxes. 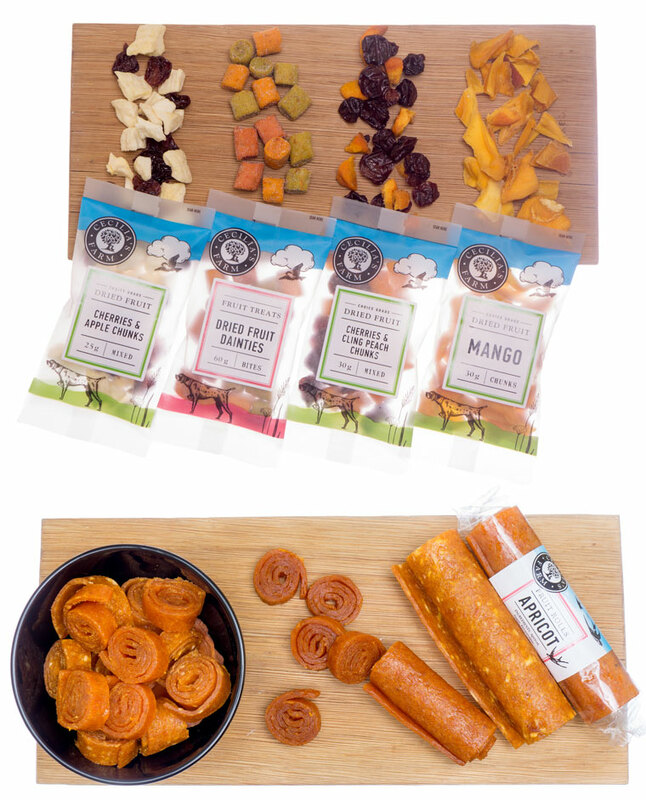 Fruit Rolls - Dried fruit rolls have also been a popular snack amongst South Africans. These delicious fruit rolls are made from a thick fruit smoothie that is slowly dried in sheets and then rolled and cut into this favourite treat. Tummy Yummy is the result of “parents” who question everything. “Foodies” themselves to the core, they know that keeping food simple, natural and real is the best first-food for little tummies. 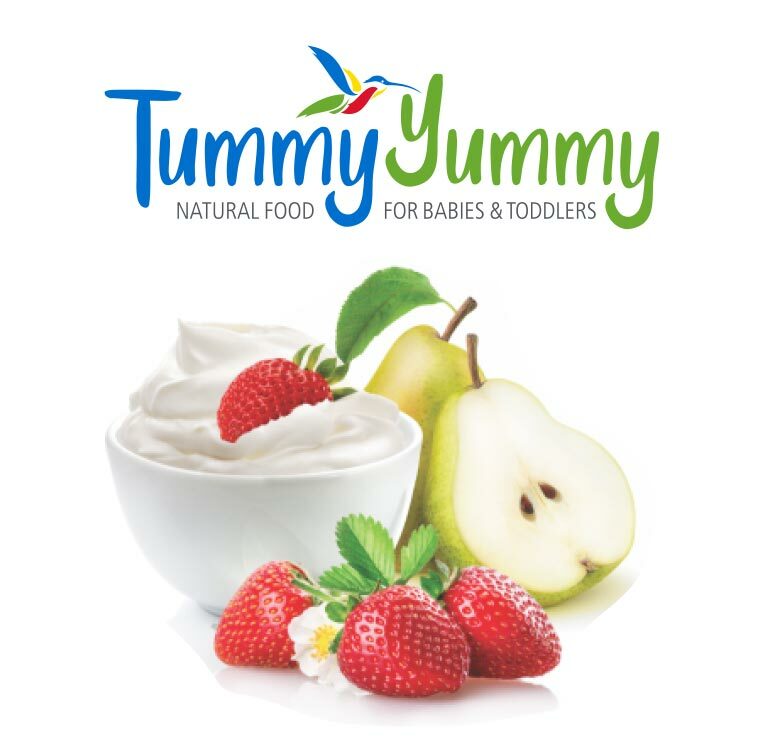 At TUMMY YUMMY - We wanted our little ones to grow up loving food, because after all, eating natural, nutrient laden food is what grows little bodies and minds. We wanted our babies “first tastes” to inspire a lifetime of healthy food choices. After all, why should baby food not taste every bit as wonderful as a real meal? Definitely no artificial preservatives or flavourants. Only natural ingredients, select varieties of fruits and vegetables and special cuts of meat and chicken are used in our purees. These are great starter purees for weaning babies from their existing milk only diet; making a gentle transition to delicate fruit flavours. These purees are smooth in texture and simple but pure in flavour. Stage 2 - By now your little “Discoverer” has realised that eating is really a YUMMY activity. Purees - these are great for the exploring stage, more complex in flavour and textures. Stage 3 & 4 - You have an active “Crusader” at the dinner table, wanting to play and eat at the same time. These complete puree meals are nutritionally balanced and nutrient rich so your baby can get the maximum goodness out of every mouthful. They’re also an introduction to textures - soft visible pieces of vegetables or pasta are dispersed throughout the puree. These are old favourites which we have been made even better. Since the time of our forefathers, curing and preserving meat to make biltong and droëwors has been part of South African heritage and culture. In the olden days, biltong and droëwors were made primarily as a means of survival, rather than the delicious snack it is known to be in this day and age. 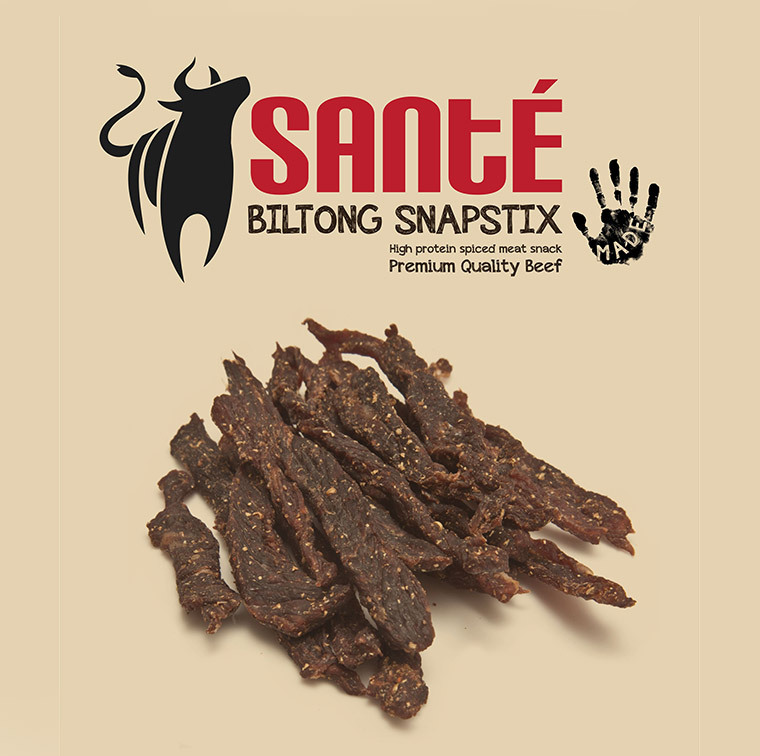 Today, biltong is known throughout the world as being a traditional South African delicacy, enjoyed by millions as an easy, protein rich snack and as a delicious favourite social treat. Because we never settle for second best, we make use of only the finest raw materials when it comes to the production of our products. We use only A-grade quality meat from the most reliable and trustworthy local and international suppliers that work in conjunction with respected and certified abattoirs, enabling us to produce the finest quality end product on the market. 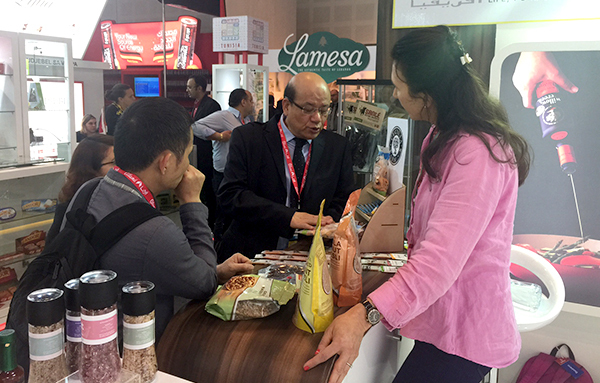 To ensure our products are consistently uniform, we make a point of only procuring from suppliers that produce meat conducive for quality biltong products. Modified Atmosphere Packaging, or MAP packaging refers to a specific technique that involves packing perishable consumable products into packages that contain an optimal level of nitrogen, carbon dioxide and pure oxygen. This method of packaging enables fresh, minimally processed food products to maintain an optimal nutritional, visual and textural appeal, while at the same time extending its shelf life and preserving the flavour of the products concerned. Through using this method, food products can be produced without the addition of stabilisers or chemical preservatives. 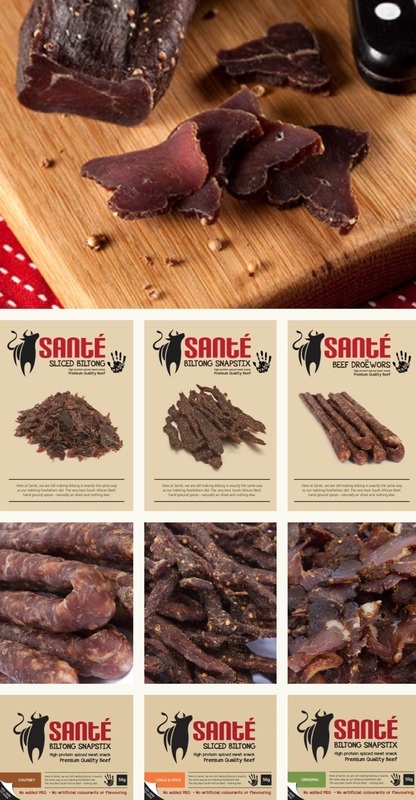 The fact that we make use of this unique packaging technique has differentiated us from our competition, enabling us to be one of the only biltong producers in South Africa that is able to deliver superior quality products with an extended shelf life. 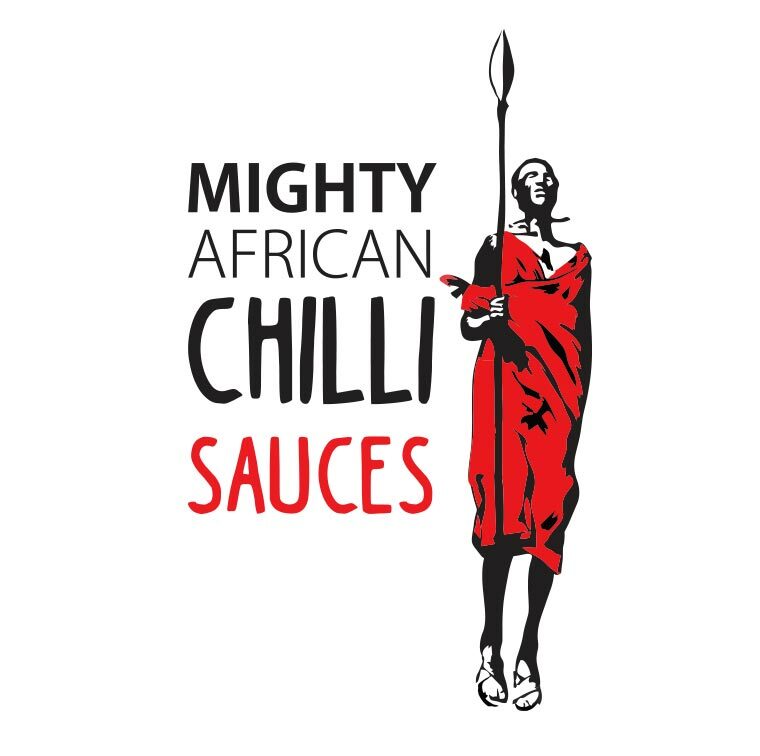 Mighty African Chilli Sauces are so tasty because our chillies are brimming with nutrition, they are grown in good soil, watered by seasonal rains and picked just at the right time. In Africa, we don't rush things. "Mother Nature" guides our every step from soil to bottle and everything has its time steadily grown, hand picked and slowly fermented to make THE MOST AWSOME CHILLI SAUCES, Each one with its own distinctive flavour and heat profile. 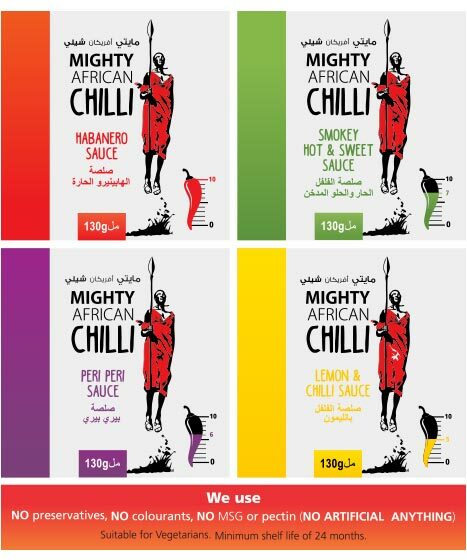 Our range of Mighty African Chilli Sauces are made from the finest and freshest chillies, pepper drops, herbs, peppers and tomatoes picked early every morning and made according to ancient African recipes. Each recipe fermented just long enough to accentuate each chilli varieties uniqueness. Join our newsletter to keep up-to-date with our latest investment opportunities.